Experience everything the Home of Golf has to offer with the fantastic Winter Package. 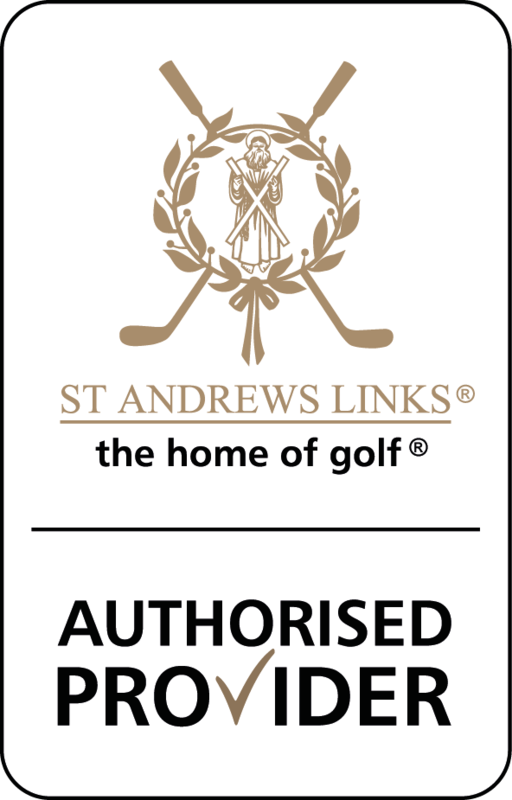 Including one guaranteed tee time the Old Course, the package also offers a round of golf on two other St Andrews Links courses and is available for customers who book 3 days accommodation with Annandale. Playing over three consecutive days, in addition to the Old Course golfers enjoy two rounds on the New or Jubilee Championship courses, the more forgiving Eden and Strathtyrum courses or the award wining Castle Course. 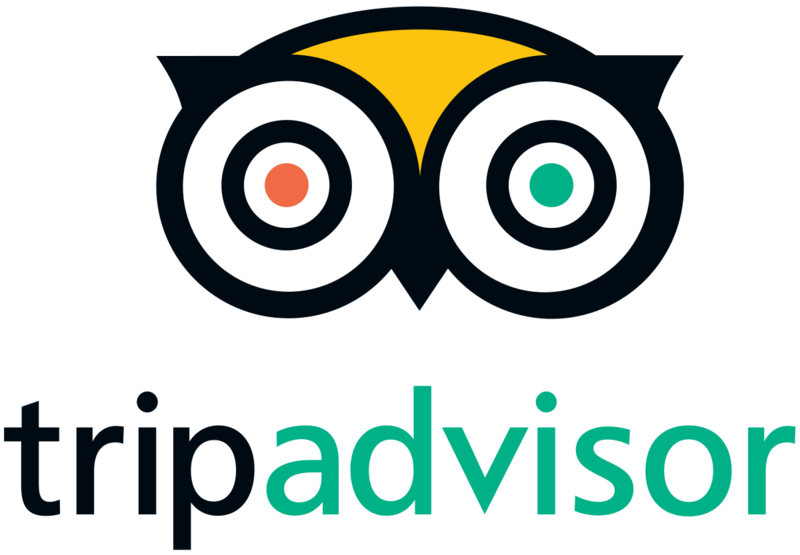 It also includes a complimentary catering voucher, which is redeemable at the club house of the courses played. If you are interested in this offering, please contact us and we can assist you with your application. 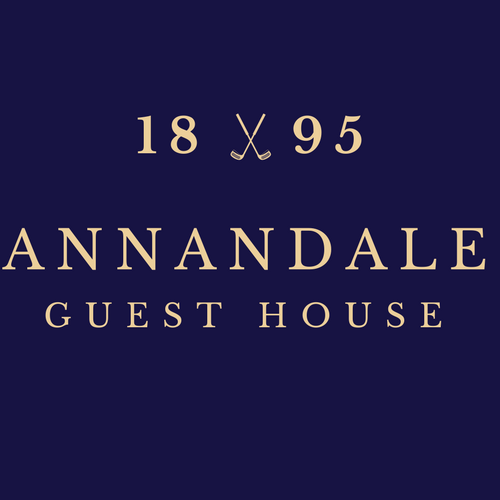 If you are successful, you and Annandale Guest House will be notified of your allocated tee times, along with details of payment requirements.